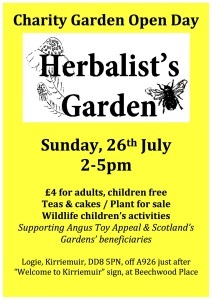 Please support us for this year’s open day with Scotland’s Gardens. We’re opening for the Angus Toy Appeal who raise funds to provide Christmas presents for needy local children (and SG beneficiaries – Queen’s Nurses, Maggies, Perennial). This Sunday, 26th July, 2-5pm. See website www.angusherbalists.co.uk for directions. 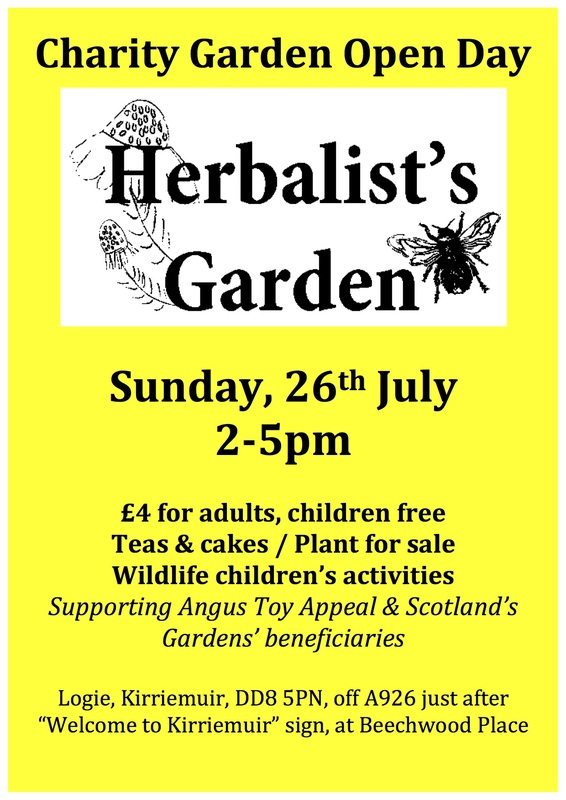 My herb garden will be included in The Angus and Fife Garden Trail – Scotland’s Gardens’ exciting new venture in their 2015 programme. 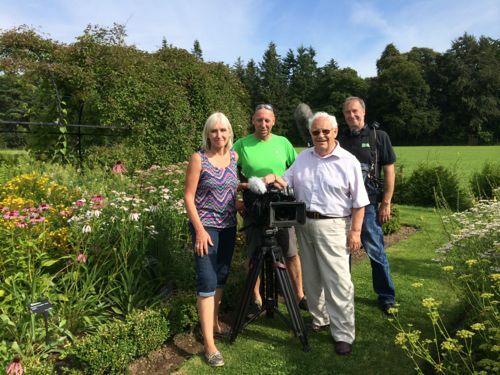 Running over May and June, this year’s Angus & Fife Trail provides an opportunity to see 12 privately owned gardens, all different and several of which have rarely admitted visitors before. 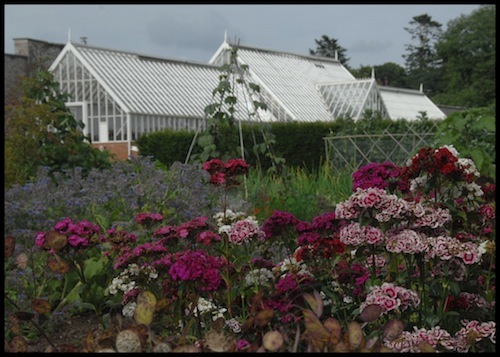 It also offers a very flexible way to visit the gardens whether you wish to visit the area and see all gardens in short succession (26-28 May and 2-4 June) or take the two months to see them all. The gardens can also be visited at different times of the day, with some open all day, some in the afternoon only and others in the afternoon and evening. Some include plants for sale, others the option of teas. And all are opening to raise money for charity. 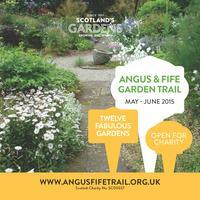 For more information see www.angusfifetrail.org.uk. 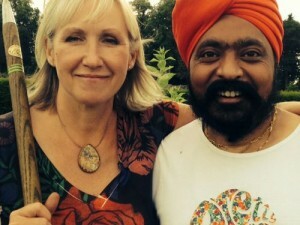 The garden was recently paid a visit by celebrity chef Tony Singh as part of a BBC Scotland television series about Scotland’s diverse culture and activities, On the Road 2014. This summer series is looking at events and activities across the length and breadth of Scotland reflecting what the nation is talking about. 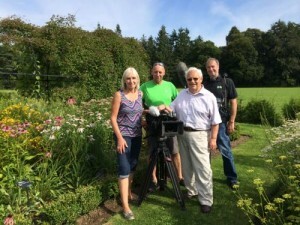 For next week’s series they decided to look for gardens that open for charity under Scotland’s Gardens. My garden is set amidst an 18th century walled garden and large Victorian-style greenhouse within Logie’s organic farm. Featuring more than 150 herbs, the physic garden is divided into 8 rectangles including medicinal herbs for different body systems. All the herbs are labelled with a brief description of actions to help novices learn more about this ancient art. 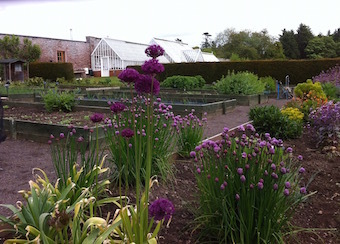 The garden also features a herbaceous border and productive fruit and vegetable garden. Admission is £3 and accompanied children are free. Money raised will go to Trellis and Scotland’s Gardens beneficiaries.